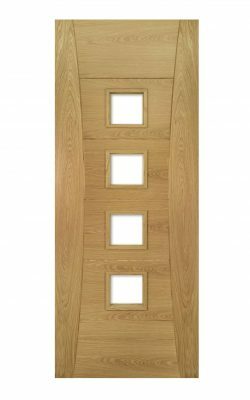 Modern contemporary Pre-Finished Oak styling . 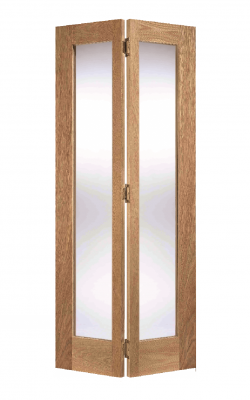 Available as a Standard Door (35mm) version, a UNGLAZED Fire Door version and as a Glazed model. 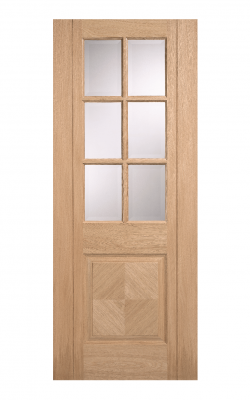 Available as a Standard Door (35mm) version and as a Vision Panel Glazed variant. Also available in Oakveneer. LPD Pre-finished Oak Utah Internal Glazed Door. 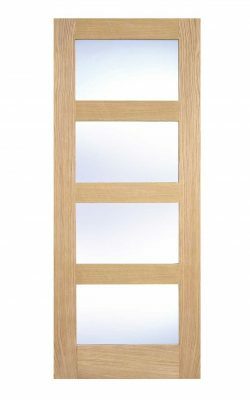 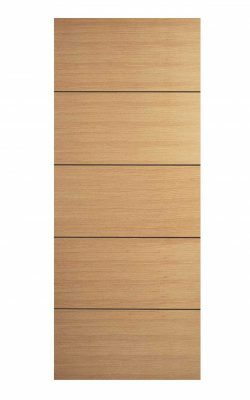 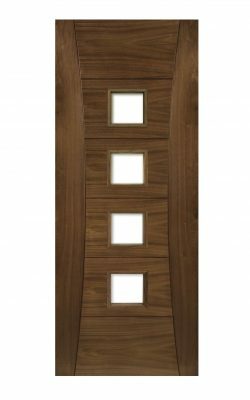 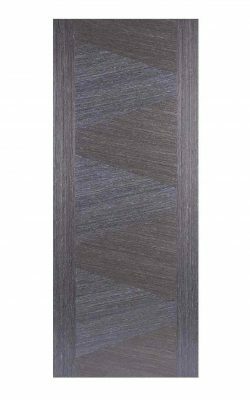 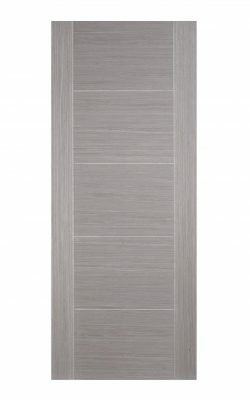 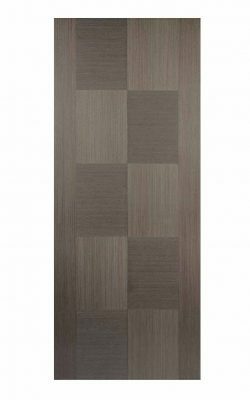 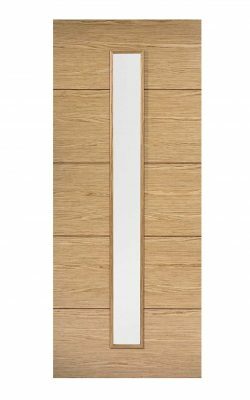 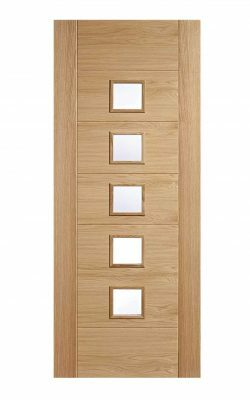 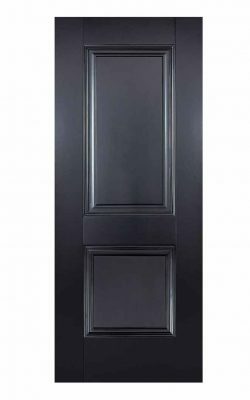 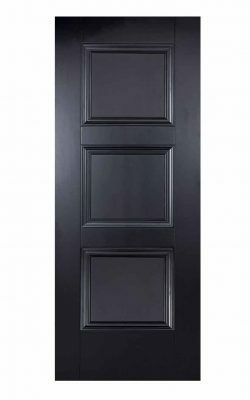 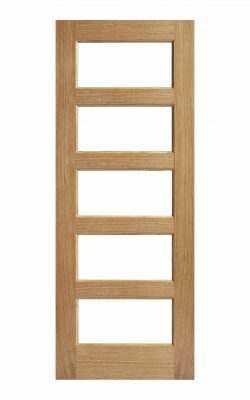 Comes with 3 full length glazed panels this door has a striking appearance for a very modern feel.the door is constructed with particleboard core, 10mm matching timber lippings. 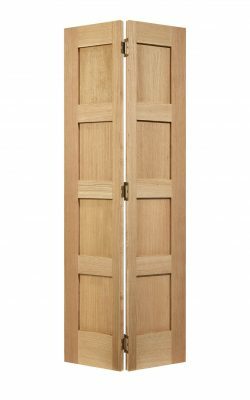 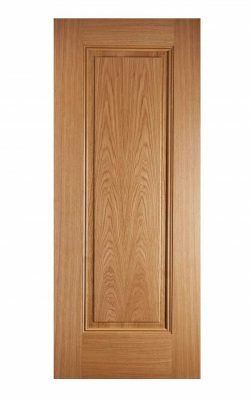 It is faced with pre-finished oak veneer ready to hang in any setting , this door brings a very modern glazed door at a very reasonable price. 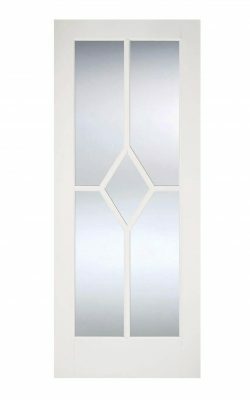 Five clear glazed panels with raised mouldings on both sides. 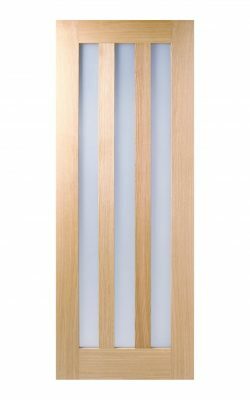 Four Shaker style Clear Glazed panels in solid borders. 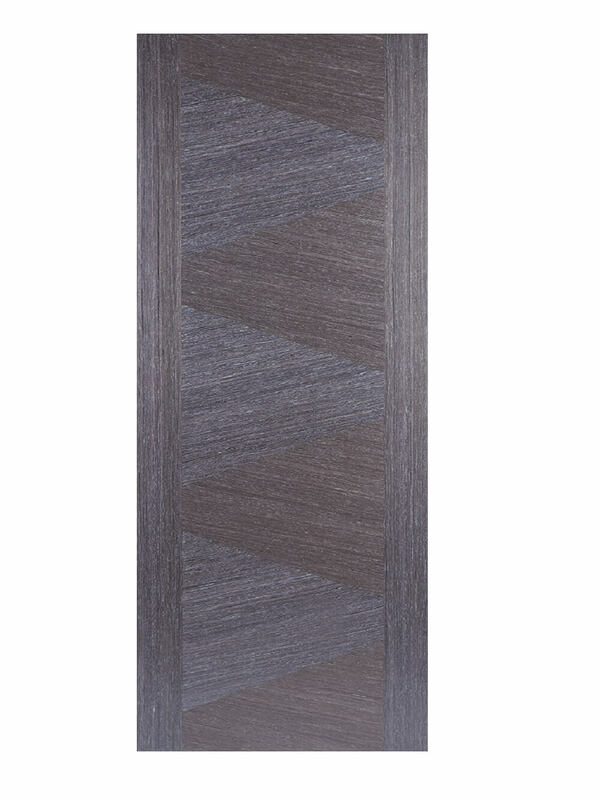 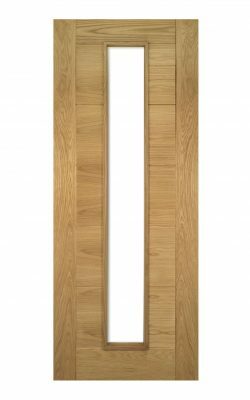 Available as a Fire Door (44mm) version and a standard variant and a Bi-fold version. 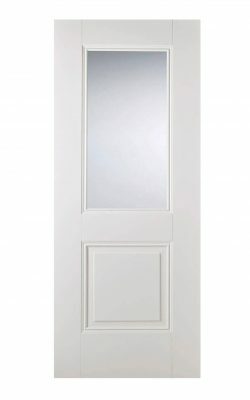 A glazed door with a unique diamond shaped panel in this classical design. 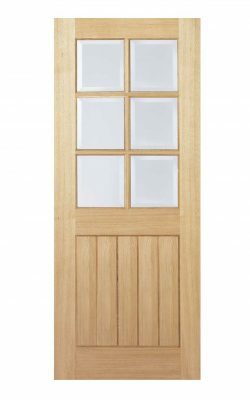 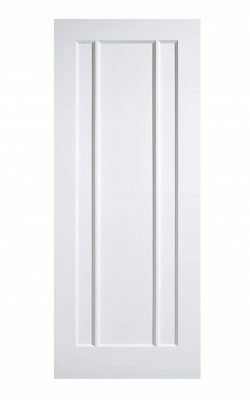 Available as a solid FD30 four panel Fire Door, and as a standard door.